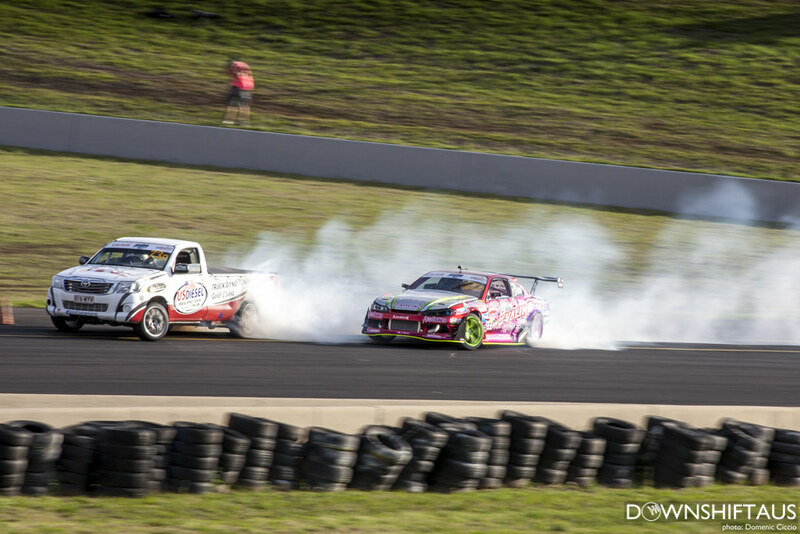 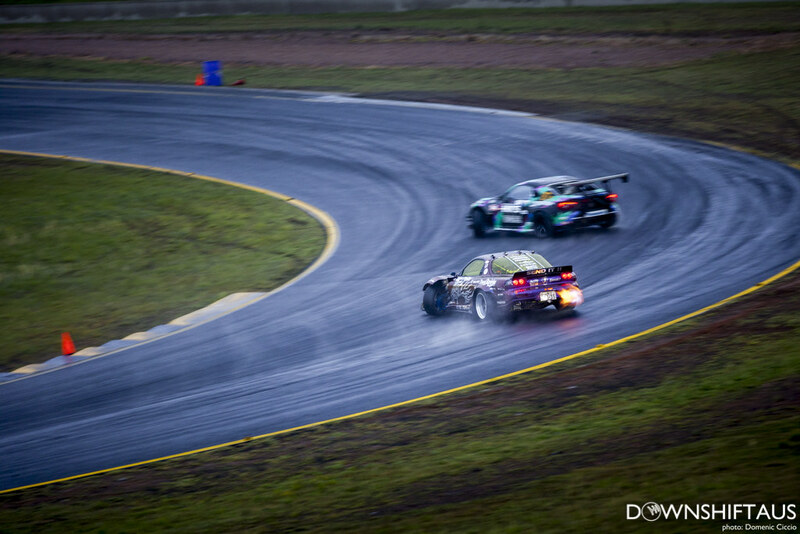 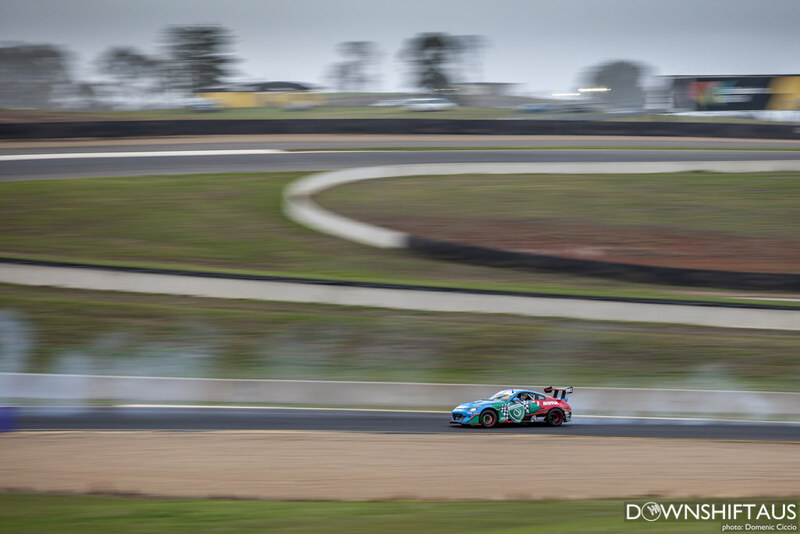 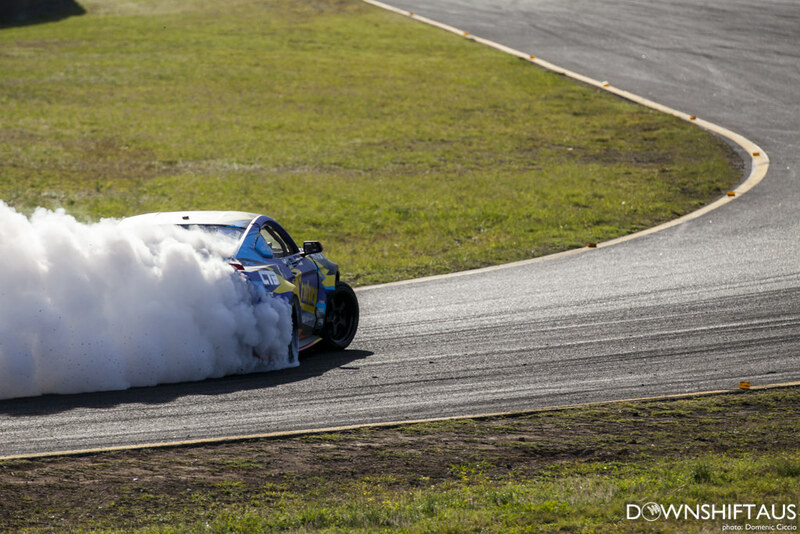 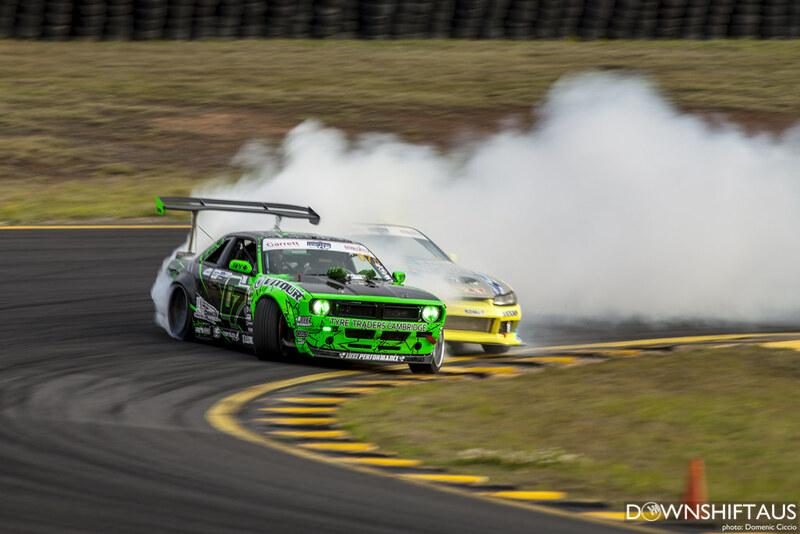 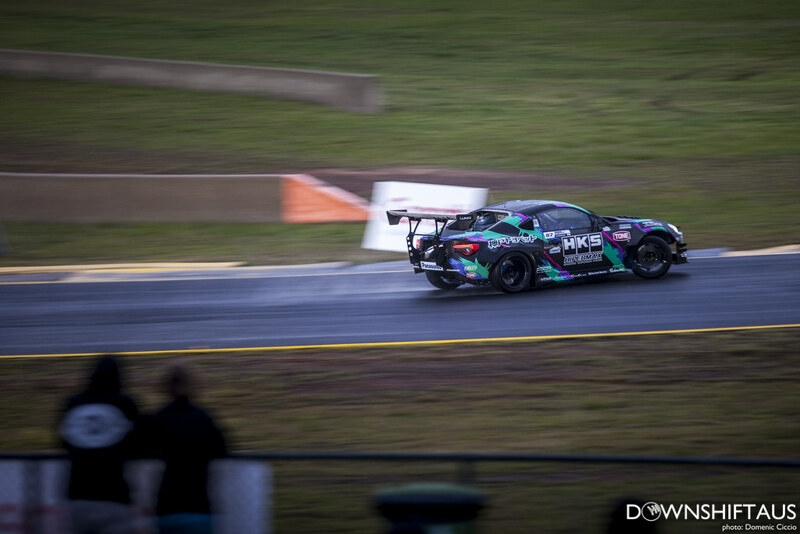 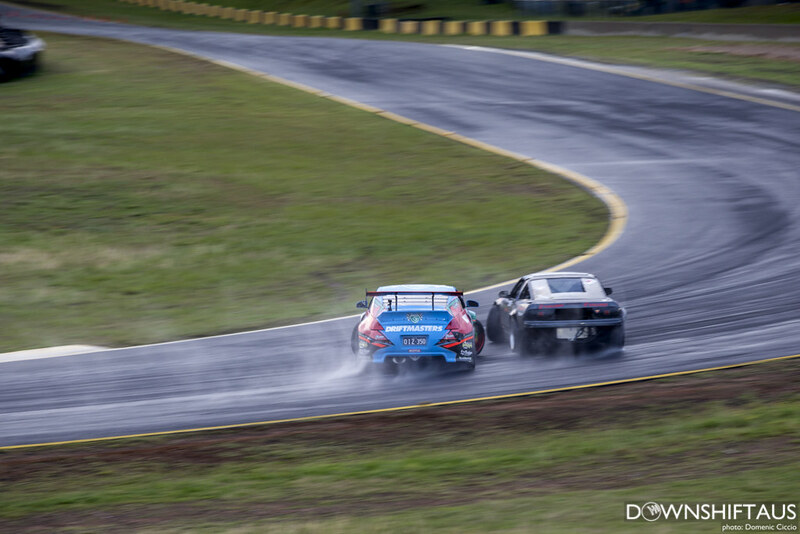 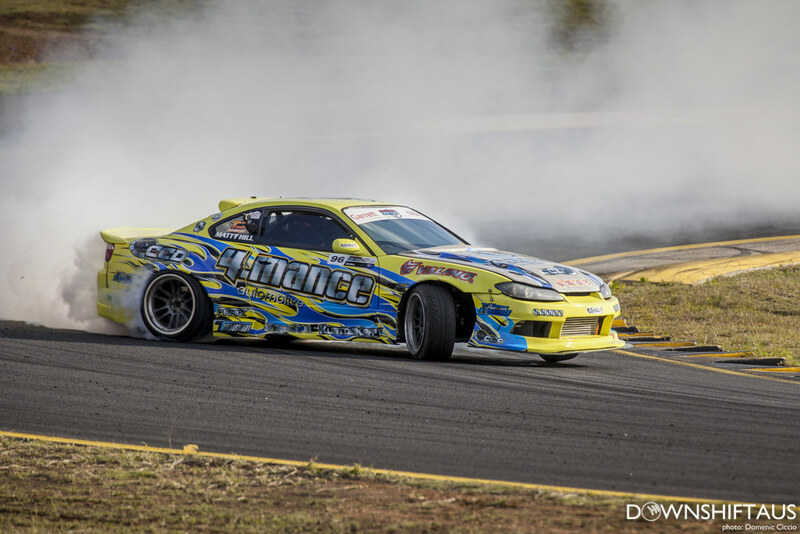 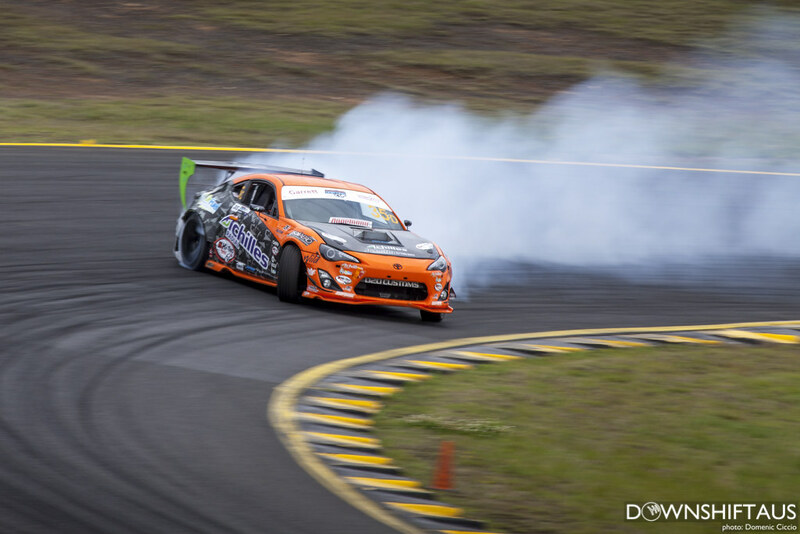 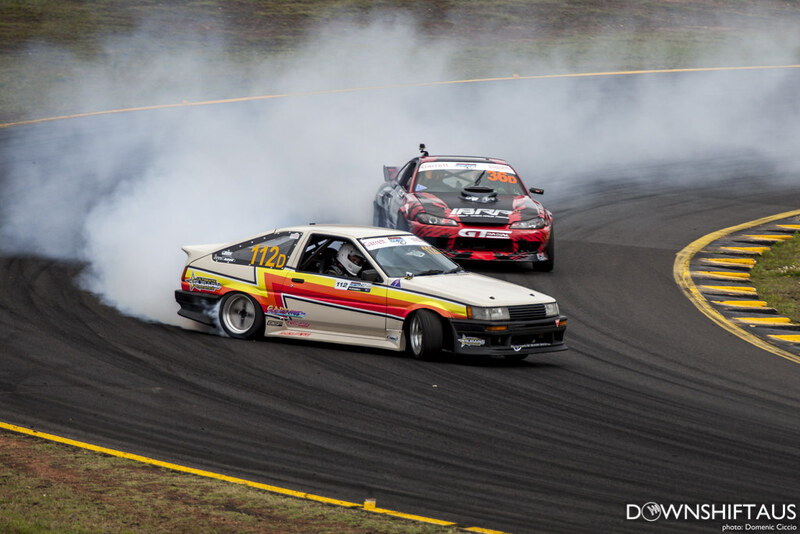 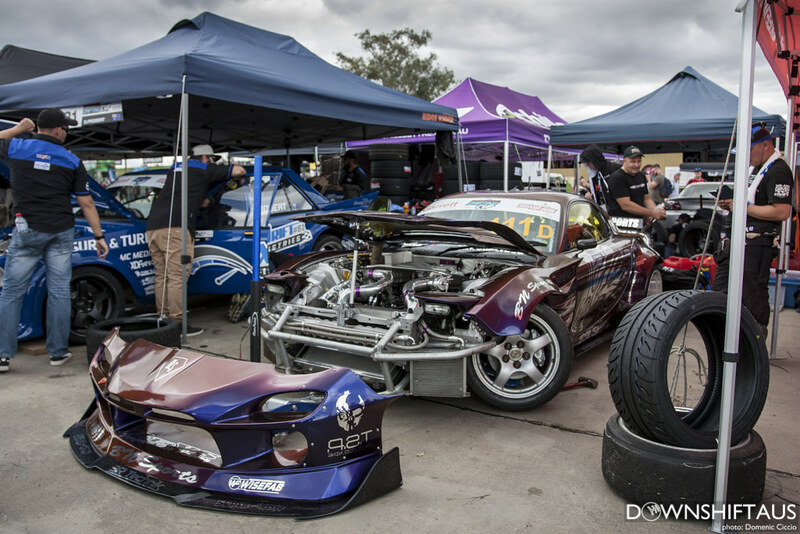 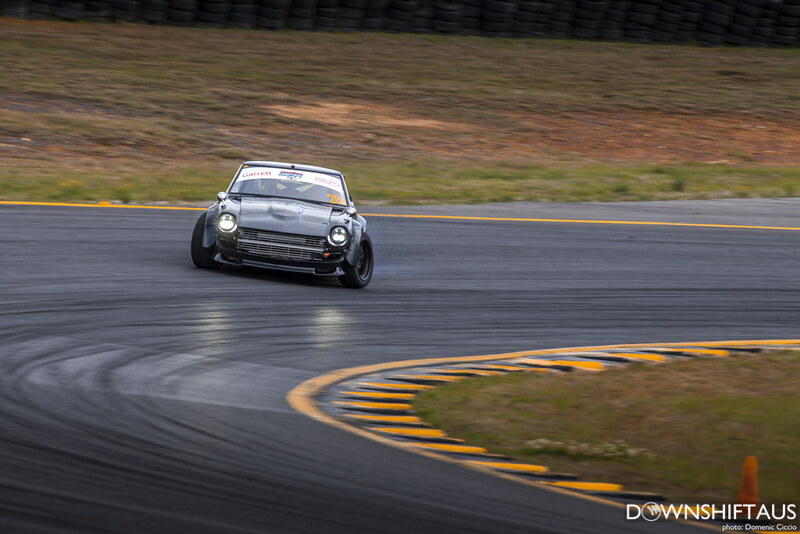 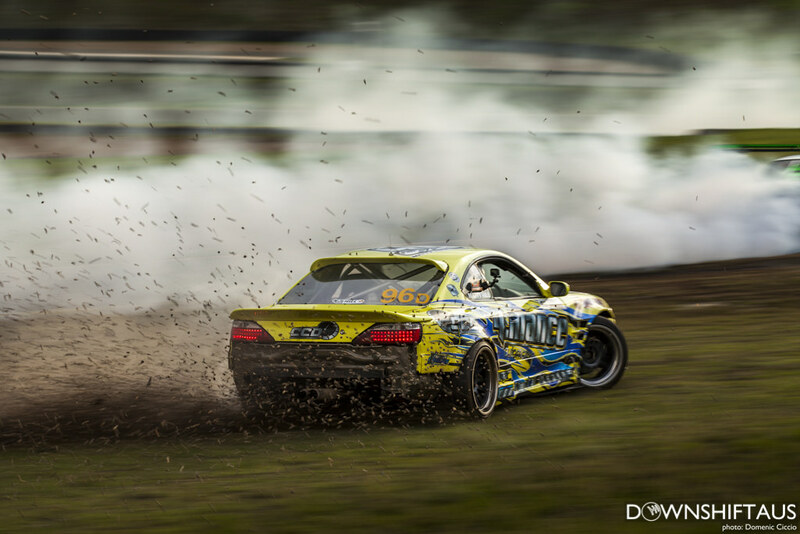 If the action over two days of World Time Attack Challenge wasn’t enough, from late afternoon to the night, the crowd was presented with one of Australia’s best drifting events, the International Drifting Cup. 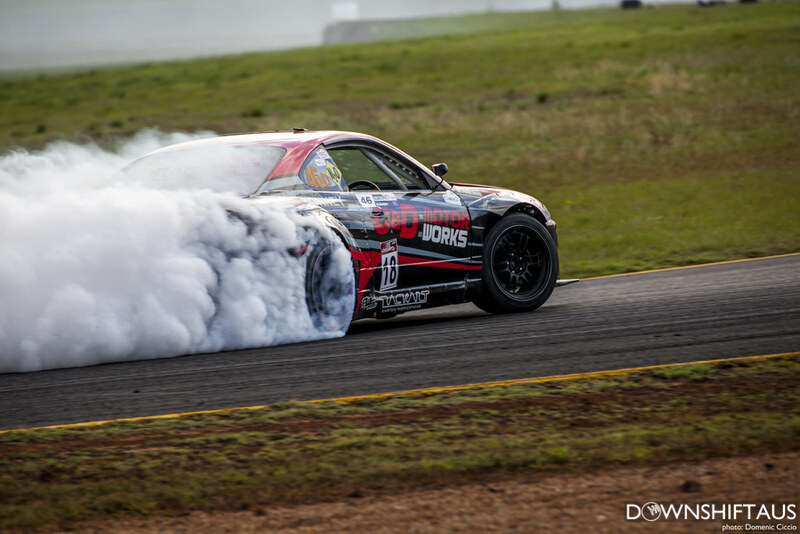 As far as entertaining the crowd goes, there’s not much that can compare with a show quality built cars blazing tyres putting on a smoke show. 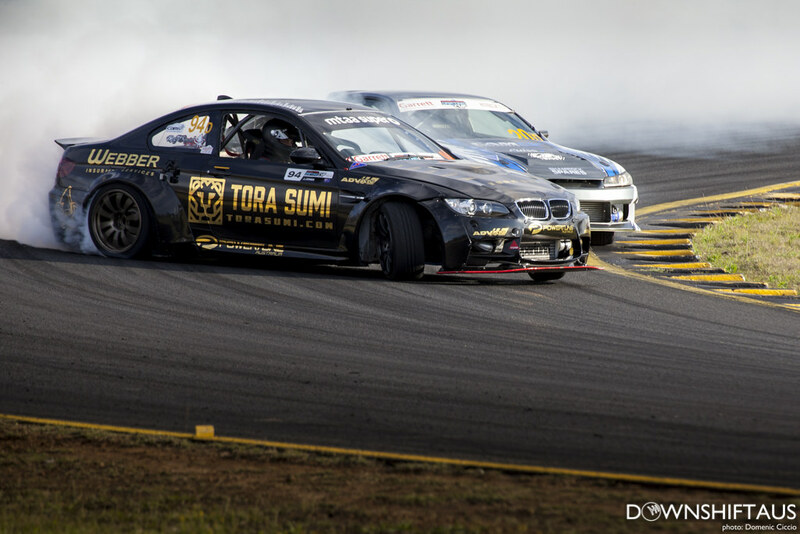 NZer Jaron Olivecrona in his V12 S14. 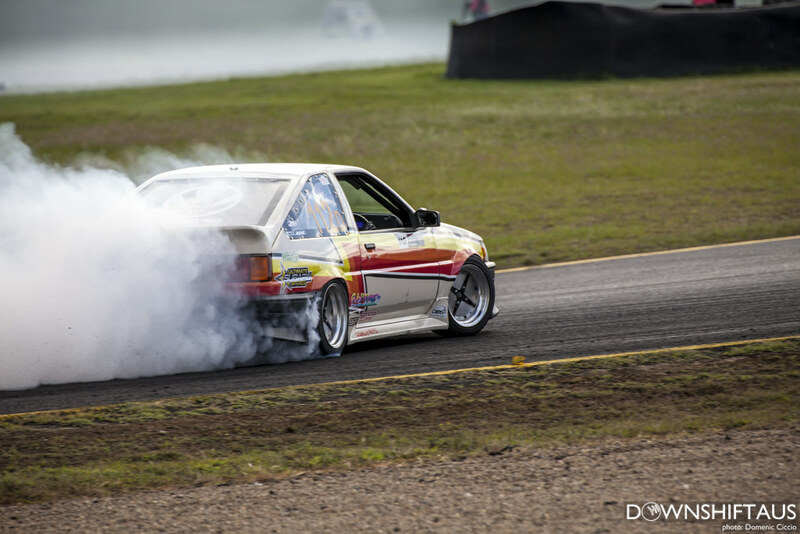 One of the best sounding drift cars ever.